The 17th Infopoverty World Conference will take place on April 21, 2017 at the United Nations Headquarters in New York and will focus on “Transferring knowledge and adequate technologies: the way to combat poverty and make the world safer”. 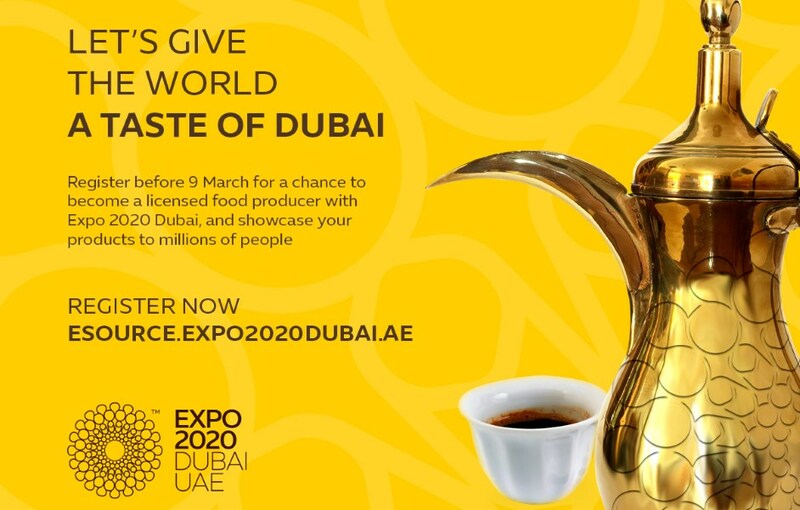 Dubai, Febuary 22nd 2017, Expo 2020 Dubai today launched a search for producers of authentic Emirati and regional products including dates, Arabian coffee and sweets, chocolate and spices, which will form part of a warm, mouth-watering welcome offered to Expo’s millions of visitors from around the world. The International Association of Horticultural Producers (AIPH) has approved an application from the region of Bologna and Emilia Romagna in Italy to host a ‘B Class’ International Horticultural Exhibition in 2019. Expo 2019 Bologna & Emilia-Romagna was approved by AIPH on 23 January 2017. With a theme of ‘Grow Green. Eat Green. Live Green’ the Expo will take place in Bologna, Italy from May to October 2019. It will cover around 50 hectares in the Parco Nord region of the city and within the city centre itself, and is expected to attract 2.5 million visitors. Astana, 22nd – 23rd February 2017, Preparations for Expo 2017 Astana are in the final stretch, after the final International Participants’ Meeting drew to a close, having gathered 326 representatives from 108 participating countries. The IPM was the third and last of its kind, giving organisers and participants the opportunity to exchange on Expo preparations and iron-out any outstanding issues. Various organisational and logistical topics were discussed during the meeting, including regulations, communications, accreditation and security. Representatives of Astana Expo 2017 National Company, the Expo organiser, gave a detailed presentation of the Expo site, including its architecture, layout and infrastructure. Expo 2020 Dubai today unveiled the details of its overall strategy to help accelerate a momentum towards a greener and cleaner future, showcased by a Sustainability Pavilion that is envisioned as an inspiration for a new generation of guardians of the earth’s welfare. January 23rd, 2017, during the last meeting of the AIPH that took place in Ratingen Germany two new International Horticultural Expo has been assigned. The first will take place in Bologna (1 May – 31 October 2019) and the second in Qatar in 2021. 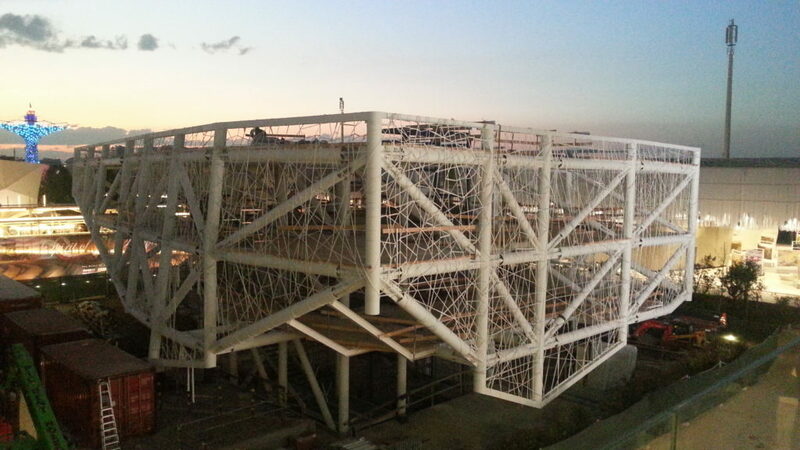 Expo 2019 Beijing (April 29th – October 7th 2019) will be the next International Horticultural Expo to be organised, following Expo 2016 which recently closed in Antalya, Turkey. In an interview with the BIE, Peng Hongming, the Deputy Secretary General of the China Flower Association, discusses China’s history with Horticultural Expos, its pavilion at Expo 2016, and the aims and themes of Expo 2019 Beijing…. Alessandro Rosso Construction & Management, part of the Alessandro Rosso Group, after its presence in Expo Shanghai 2010, Expo Milano 2015 and Expo Antalya 2016, will be also present in the Expo 2017 Astana. Do not hesitate to contact Mr. Federico Lo Schiavo for more details. Expo 2016 Antalya closed on October 30th but WECC is already working on the next International Exposition scheduled to take place in Astana, Kazakhstan June 10th – September 10th 2017. WECC will have its own seat inside the Expo site and new exclusive benefits for all WECC’s Members will be planned for this special occasion. The Italian National Day has been celebrated on Semptember 28th at the presence of Italy’s Undersecretary of the Ministry of Economic Development Ivan Scalfarotto, CEO and General Director of Italian Foreign Trade and Promotion Agency Piergiorgio Borgogelli, the Italian Ambassador Luigi Mattiolo and General Commissioner of EXPO 2016 Antalya Agency Ambassador Erdoğan Kök. Ceremony started with singing of national anthems of two countries. In his opening speech Undersecretary Scalfarotto noted that Turkey was one of the most important trade partners of Italy. He said that over one thousand and 300 Italian companies were active in Turkey and they invested more than 4,5 billion dollars in the country. He also pointed out that there were also some Turkish firms that made investments in Italy.